Exclusive! Wake up feeling more glamourous than the night before! 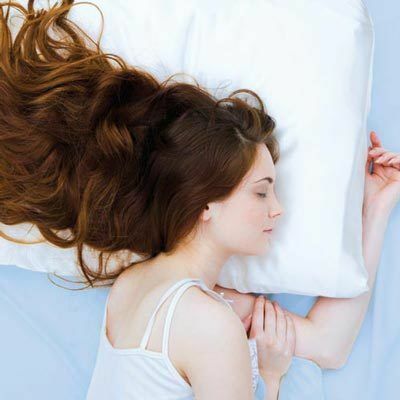 Our luxurious faux silk pillowcases minimize facial wrinkles by gently reducing friction and creasing overnight. Promotes healthy hair by preventing frizzing, split ends and hair loss. Easy care polyester. Machine wash. Imported.